The design of the building Longhui County Bureau of Agriculture. The total floor area of building control in about 4,300 square meters. 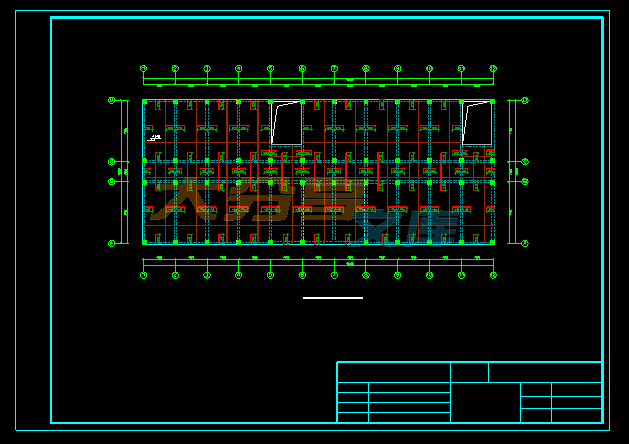 The building is frame building, set within the corridor, combined with the base area, structure, selection, etc. determined by building module bay and into the deep, and reform and flexibility for the future create the conditions for separation. The design is divided into building design and structural design of two parts. Part of architectural design combines the advantages of several programs, consider the various factors affecting the construction, use of modern office can meet the various requirements, but also more economical solution. 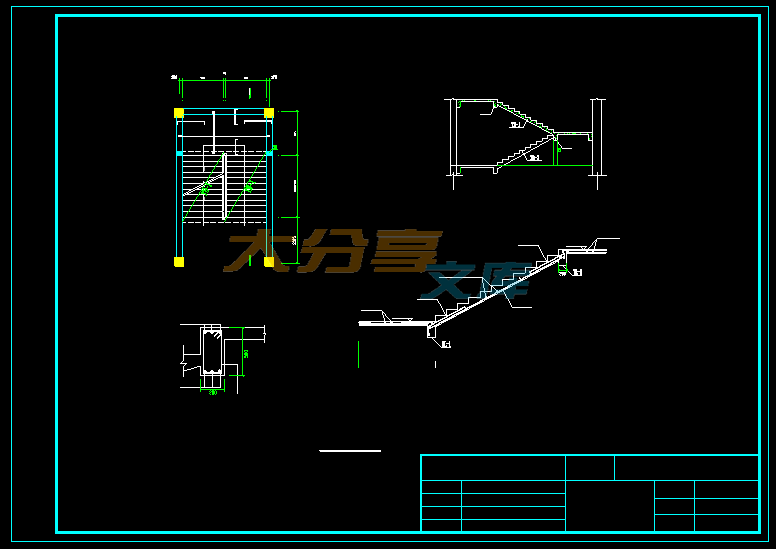 The process is divided into structural design scheme selection and arrangement, scantlings determination and calculation of the main structure of the three processes. Design elements are: load calculation, the horizontal wind loads and vertical loads framework for force calculation, internal force combination, beam section design, staircases, floor design and foundation design and construction organization carried out the design. 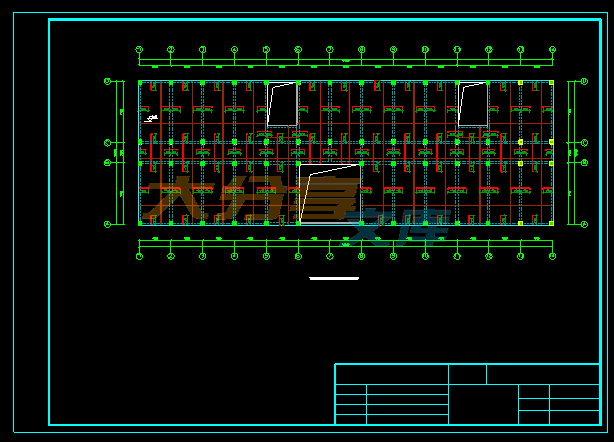 In addition the use of PKPM, and Auto CAD design calculations for the structural frame and panel construction reinforcement calculation and structural mapping. Keywords: load; internal force calculation; internal force combination; reinforcement calculation .